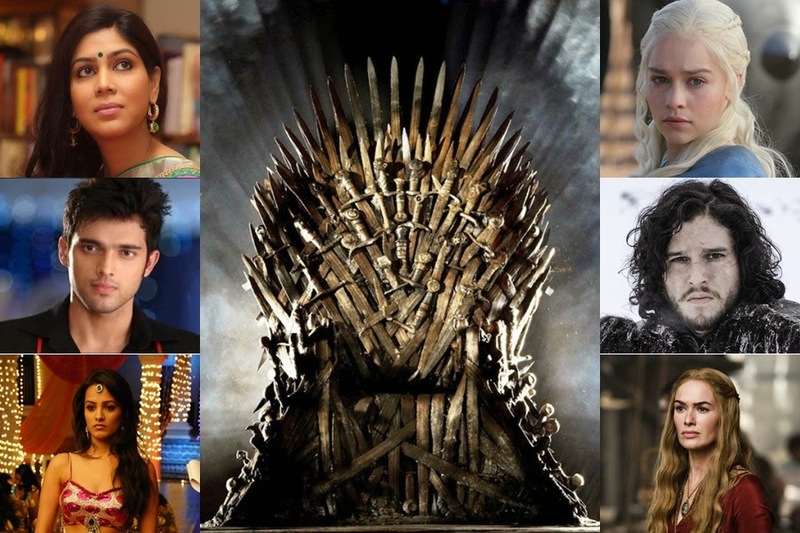 The ever so popular American fantasy drama TV series, “Game of Thrones”, will soon have a Hindi remake, retitled as “Rani Mahal”. The news first surfaced on Sony Entertainment TV, who will be remaking the hit fantasy series for Indian television. However, reports on the series’ plot is a tad confusing as Ary News reported that the series will follow the plot in George R.R. Martin's “A Song of Fire and Ice” book series, while Dramatize site reported that it will be set in India in 1857, the year of the Indian Rebellion. *Note: ‘Rani Mahal’ is the name of a royal palace in India which was damaged by the British attack during the Indian Rebellion. So, if the series does take place in 1857, it is unlikely to feature any magical creatures such as dragons like the ones in the original HBO series. Anyhow, some cast have already been selected for the new series. 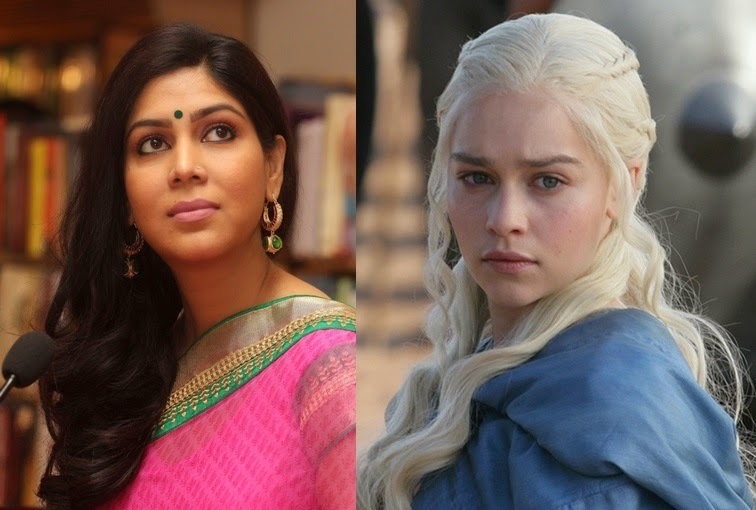 TV actress Sakshi Tanwar will be playing the role of ‘Mother of Dragons’ Daenerys Targareyn, while Parth Samthaan and Anita Hassanandani will play Jon Snow and Cersei Lannister, The Indian Express reports.